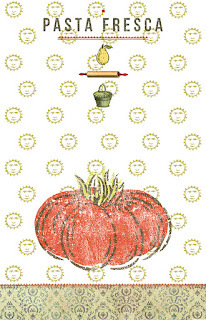 Sudi McCollum designed and illustrated a series of images for Tuscan Kitchen, an Italian restaurant and market. The rustic imagery and sunny colors reflect the casual country feel of the venue. 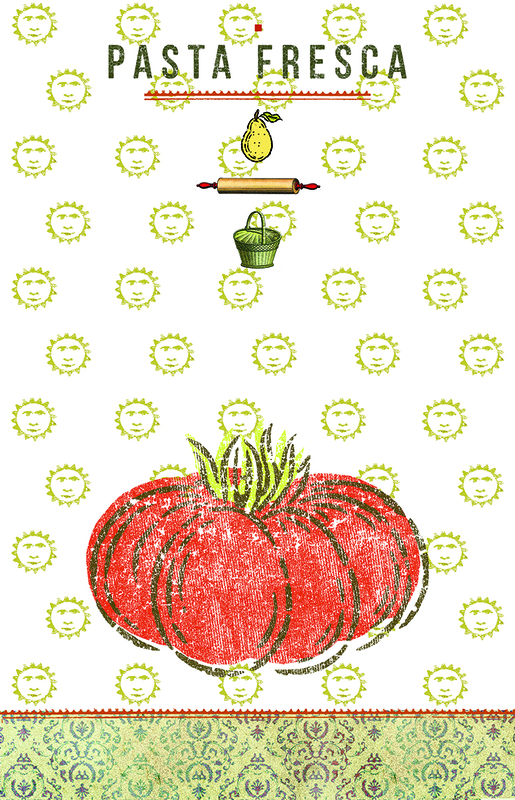 Sudi’s graphics, which appear as menus, will also be adapted for packaging, kitchen linens, etc.